Will history repeat itself this week? Again Nine started the week with a clear lead, but Seven has already started to peg that back after a strong Monday performance. Home And Away was just over 750,000 after a week 26 average of 727,000. 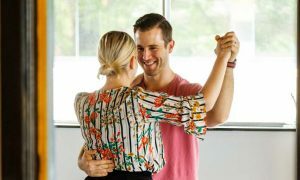 The contestants returned to their transformed backyards last night with 851,000 watching after 953,000 on Monday last week. First Dates Australia then did 457,000, close to last week’s 449,000. Day one action from Wimbledon followed with 153,000 watching late in the night. The channel’s love affair for the Gold Coast continued on A Current Affair with a report from the TV Week Logies. 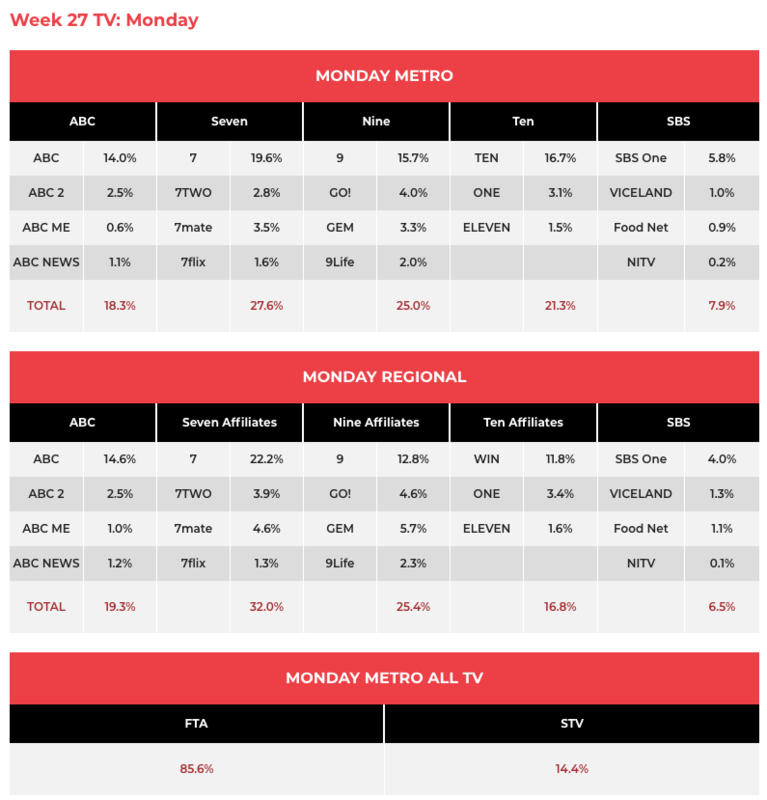 The Monday episode started the week on 787,000 after a week 26 average of 766,000. Talkin’ ’Bout Your Generation then just made the top 20 with 508,000 after 571,000 a week ago. This was the smallest audience for the rebooted format on Nine. 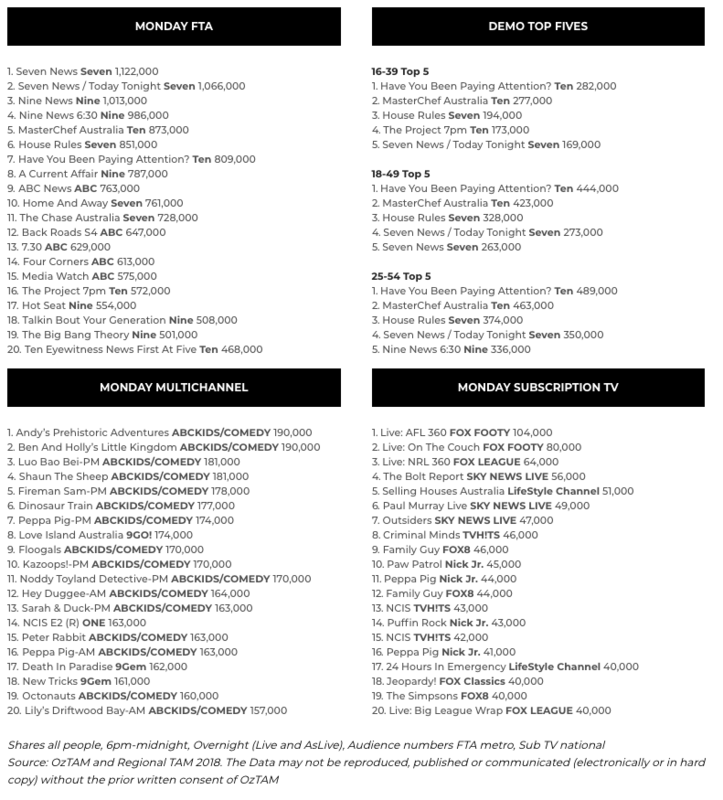 Two episodes of The Big Bang Theory then did 501,000 and 385,000. Footy Classified did 171,000 in three markets with 124,000 in Melbourne. 100% Footy did 68,000 from two markets with 45,000 in Sydney and 23,000 in Brisbane. The game show Family Feud is still on air of course and the show did 351,000 last night after a week 26 average of 314,000. 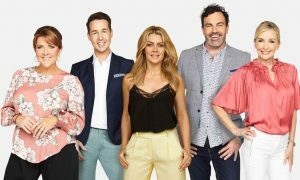 The Project then looked at the TV Week Logies and examined the impact of the #Denyer4Gold campaign plus interviewed Gold Logie winner Grant Denyer. The episode did 572,000 after a week 26 average of 521,000. Sarah Clare is the latest to tumble from the MasterChef Australia kitchen, eliminated after just managing to find a spot in the top 10. Battling colleagues Chloe and Jess, Sarah bowed out in a tricky pressure test featuring Saransh Goila from Mumbai as she was tasked to make his butter chicken alongside a coriander and mint chutney, pickled onions and Roomali roti. Sarah battled with time and was worried her chicken was burnt after she left the skin on as it cooked. 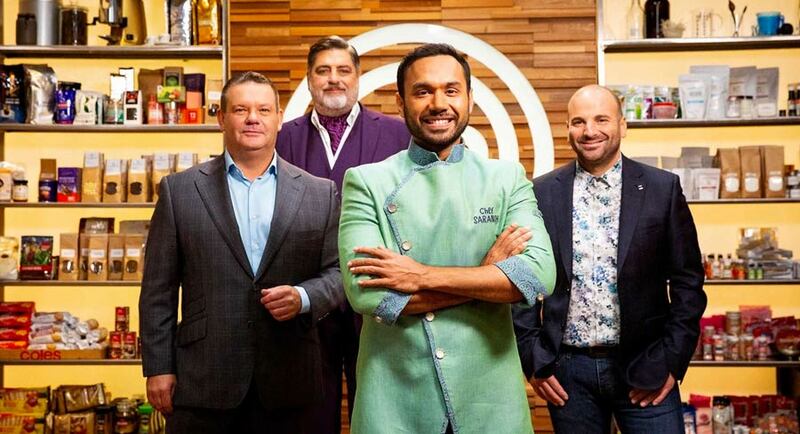 She admitted she felt this could be her last day in the MasterChef Australia kitchen and Gary admitted while it was tasty, it was very different to Saransh’s dish – while his was smoky, Sarah’s was charred. The episode did 873,000 after 889,000 on Monday last week. Have You Been Paying Attention? was again over 800,000 with Marty Sheargold making his first 2018 appearance and he was joined by guests Urzila Carlson and Sofie Youssef. The episode was also again #1 show 25-54 for the night. Back Roads season four continued with 647,000. After winning a Logie on Sunday night, Four Corners investigated some of the worst biosecurity breaches in Australian history, uncovering sophisticated smuggling operations, inadequate enforcement and corruption. Outbreak was reported by Linton Besser and presented by Michael Brissenden. The audience of 613,000 also saw a tribute to former contributor Liz Jackson. Media Watch also remembered Jackson, who was a former host. The episode did 575,000. The midnight FIFA World Cup match between Brazil and Mexico did 269,000. Earlier in the night the first of the three-part doco Lady Jane Grey did 215,000.